At My Mobile Fans, our vision is to create Affordable Solutions and Enjoyable Experiences. And we are committed to developing beautiful, simple and engaging mobile applications. In most industries today, having a mobile presence is an absolute necessity, but getting there can be a bit overwhelming. My Mobile Fans will partner with you to create a strategy that is uniquely designed to meet the needs of your business and your users. Why Should I care about Discovery? ENJOYABLE EXPERIENCES rarely happen in the development industry these days, and primarily because of short cuts taken early on by the client and developer. At My Mobile Fans, we follow a strict 4 Phased Approach to development, beginning with the most important step, a comprehensive Discovery Phase. 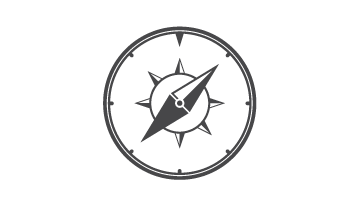 With the necessary amount of Discovery, a project will succeed and move seamlessly through Design, Development and Delivery. InterVarsity Christian Fellowship, USA selected My Mobile Fans to create, The Big Story, a native iOS and Android mobile application for users to interactively share their faith. The project includes social sharing, tutorial overlays, on screen drawing, and card rotation. Convinced? Setup a meeting to discuss your big idea. Anthem, Blue Cross & Blue Shield, partnered with My Mobile Fans to create a mobile application to help customers determine their best coverage option for health care. Anthem’s mobile app is an easy way to determine eligibility and be routed to the appropriate option for coverage. In response to an urgent timeline, My Mobile Fans developed a responsive mobile web solution which is available across all device types. 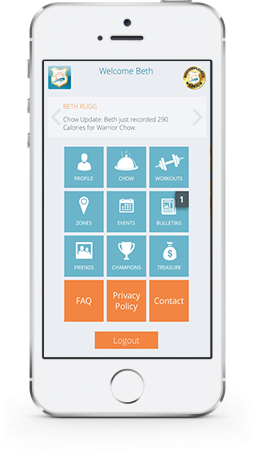 The Health Council of West Central Florida selected My Mobile Fans to create an iOS and Android mobile application, Wellness Warriors, for users to track and improve their personal fitness. The project includes social sharing, messaging, recording daily activity, earning rewards, locating events and much more. In order to meet the complex requirements on a limited budget, My Mobile fans created a cross platform mobile web application combined with a user friendly CMS.